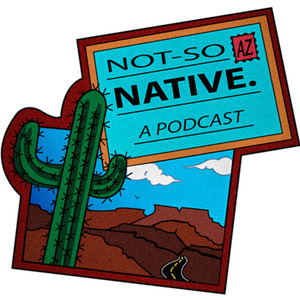 In this episode of the Not So Native Podcast we sit down with the Social Media and Marketing Manager of the beautiful 4-Star Wigwam Resort, Sarah Boyd. 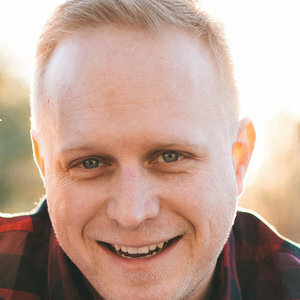 The Wigwam’s luxurious history in Litchfield Park starts shortly after Arizona’s joining of the lower 48, before many of the valleys other well known luxury resorts like the Phoenician and Biltmore, and decades before Phoenix became the sprawling metropolis it is today. 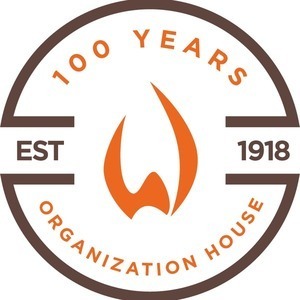 We spend the majority of our time together in the Organization House of the resort which is in the midst of its 100 year anniversary celebration. As Sarah describes, much of the room today is as it was a century ago, the room has become a piece of history and one of the many reasons the Wigwam is a member of ‘Historical Hotels of America’. She continues to share with us more history of the resort as well as some unique features such as the doors and windows throughout the property that pay homage to the resorts founders, Goodyear Tire and Rubber. After our time with Sarah we ventured to Reds Bar and Grill and enjoyed the delicious and renowned Arizona burger paired with their exclusive brew the Wigwam ale (both highly recommended). 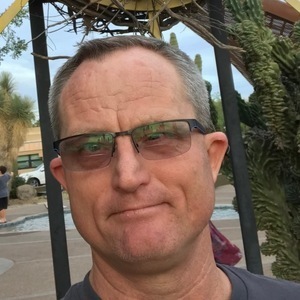 Be sure and book your next vacation, or if your local like us your next staycation, at the beautiful Wigwam resort, you will not be disappointed. 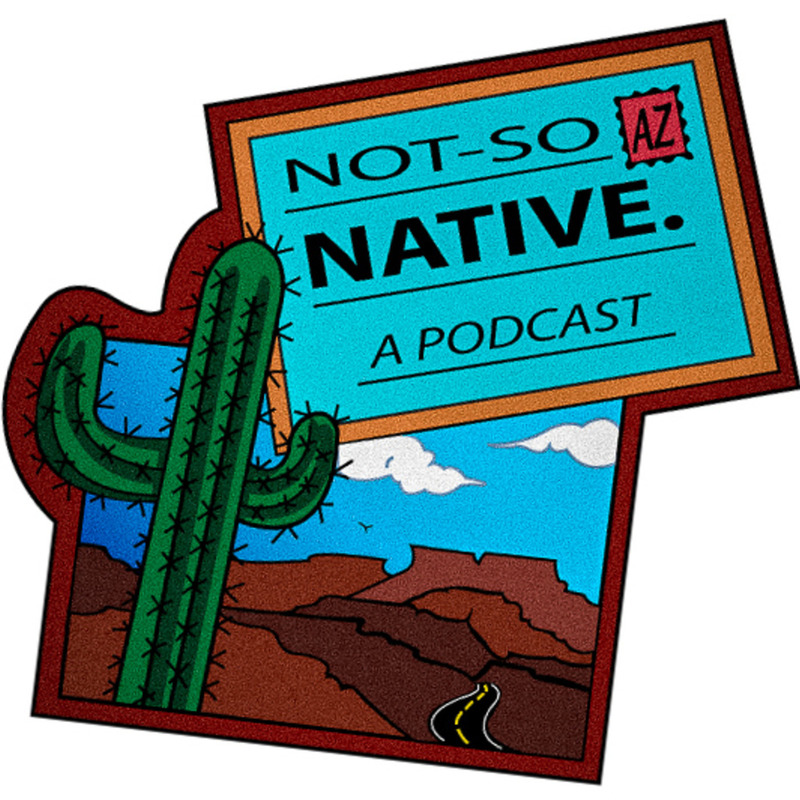 Be sure to say hello to Sarah and let them know that the No So Native Podcast sent you. Enjoy!